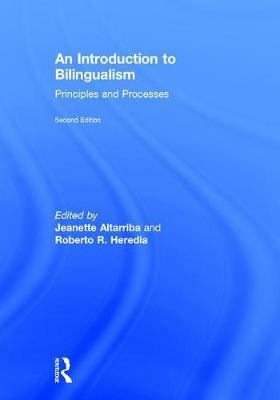 The study of bilingualism and all of its aspects - from theory and models to social approaches and their practical applications - forms the cornerstone of the 2nd edition of this work. The chapters cover the latest advancements in the domains of psycholinguistics, neuroscience, creativity, and executive functioning. Contributions, new to this edition, offer the reader the most up-to-date research on lifespan and developmental issues. The work also provides insight into how human language is processed by all, not just by bilingual and multilingual speakers. This text is ideal for senior undergraduate and graduate courses in psycholinguistics and the psychology of language, especially those with an emphasis on bilingualism or second language learning.